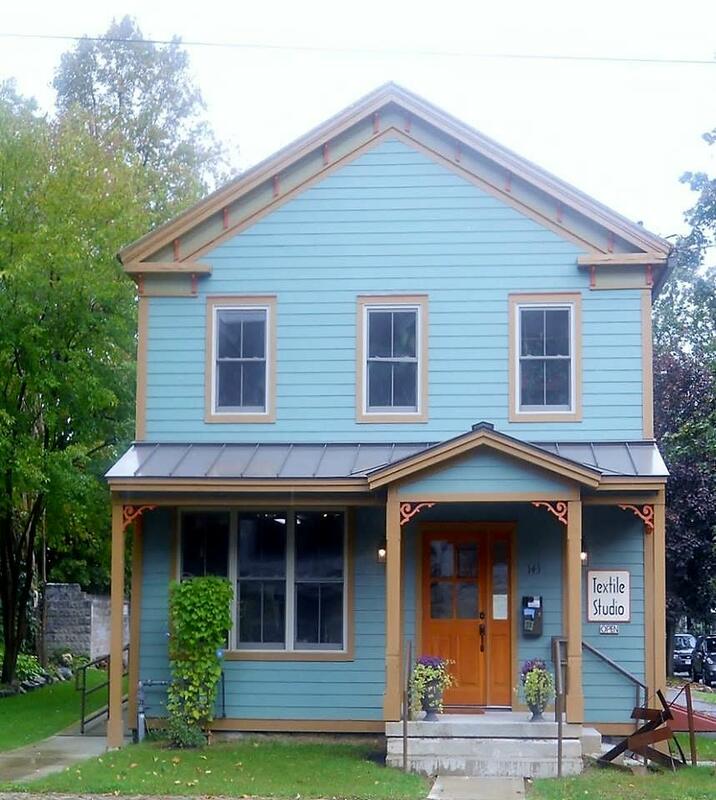 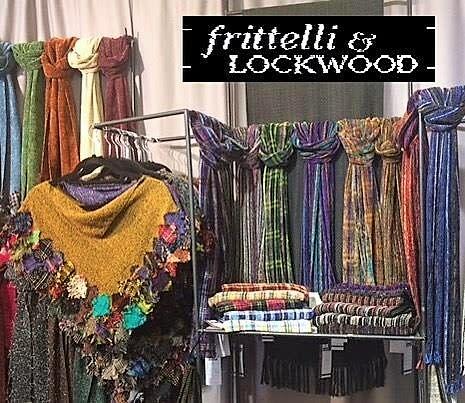 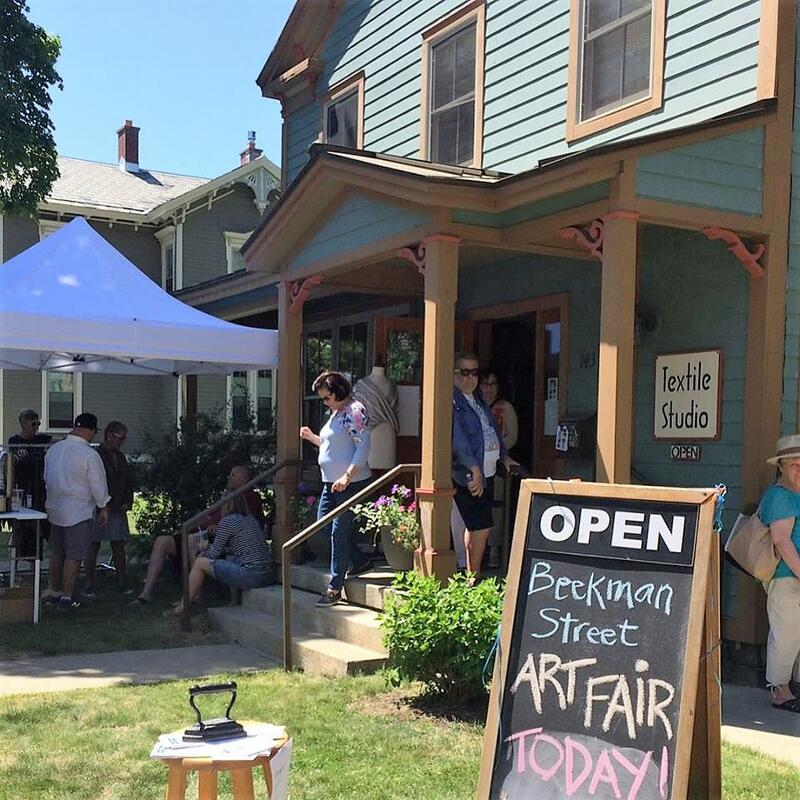 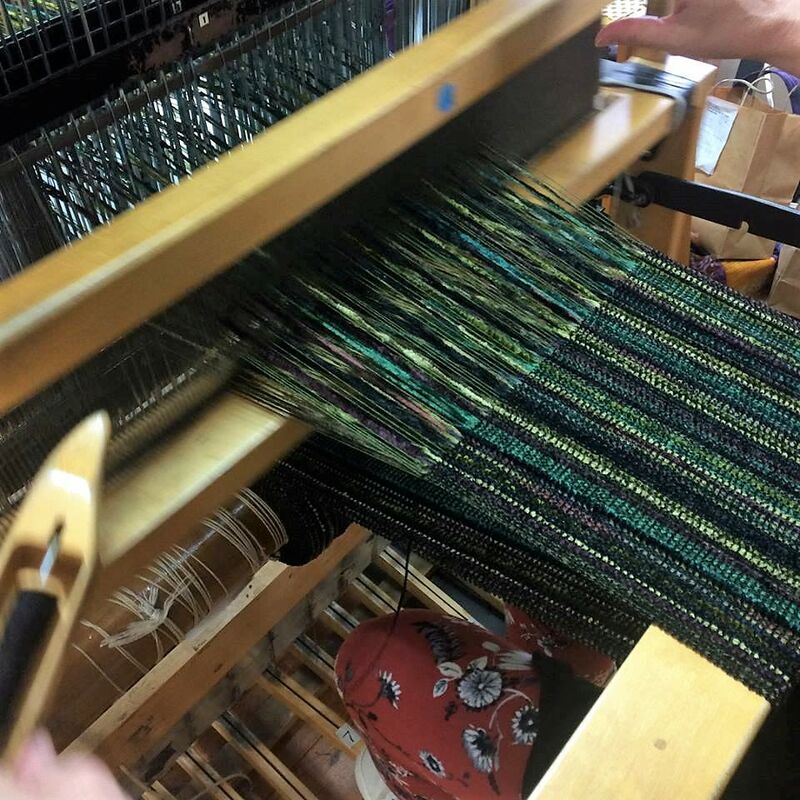 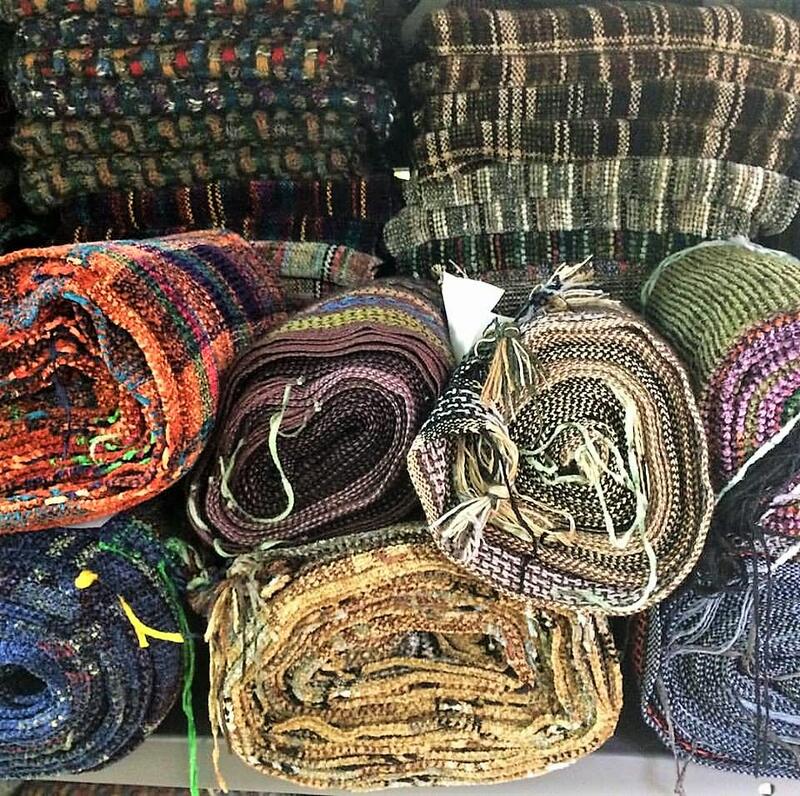 Frittelli & Lockwood at Textile Studio is a working weaving studio producing hand woven accessories and apparel for men and women located at the north end of the Arts District. 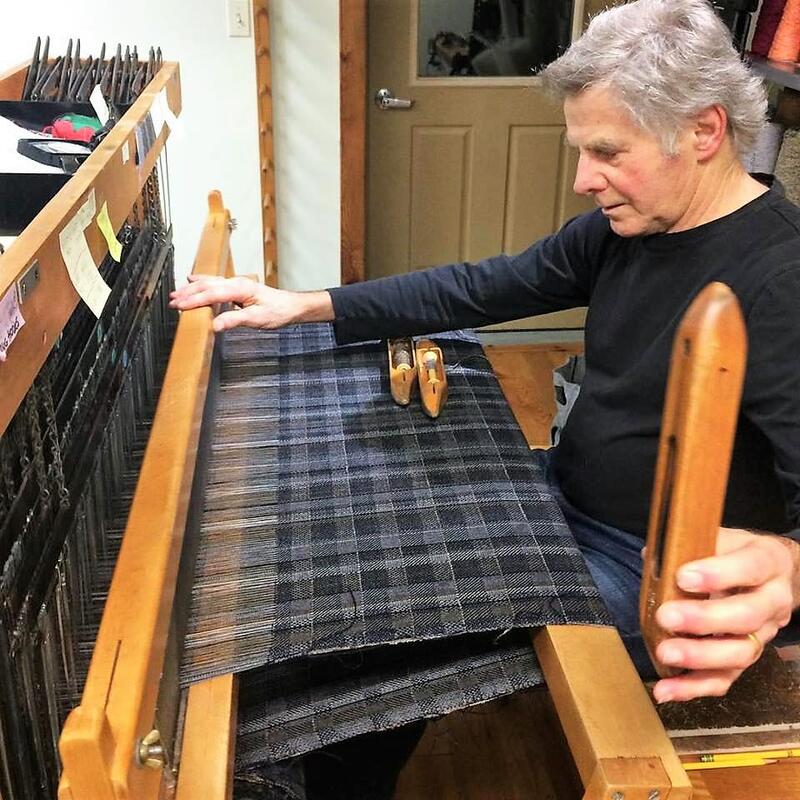 Our contemporary clothing and accessory collection is handwoven on vintage Macomber multi-harness looms. 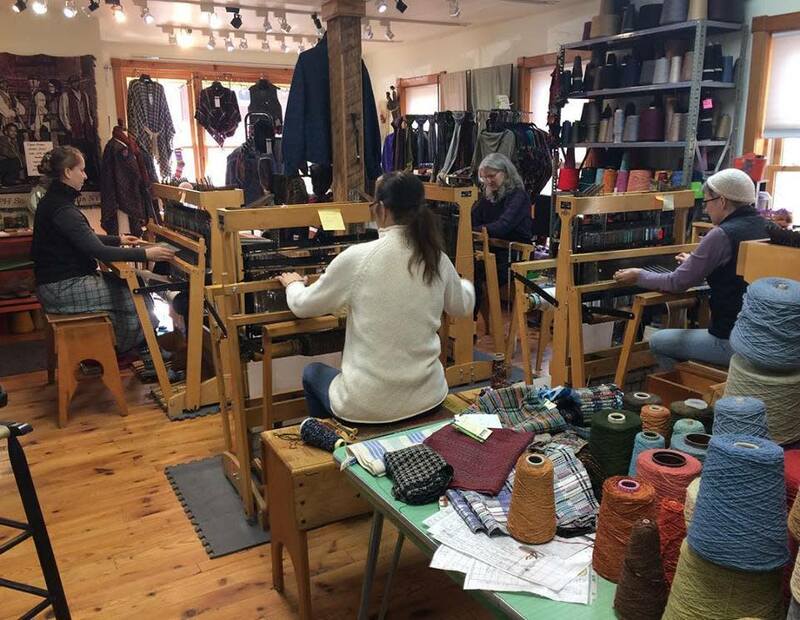 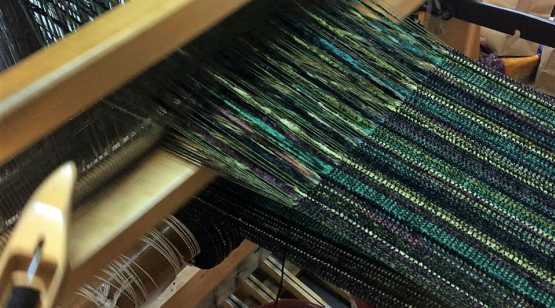 The American-spun yarns we weave include silk, merino, alpaca, and chenille, with a special emphasis on eco-friendly fibers from bamboo, hemp, and soy. 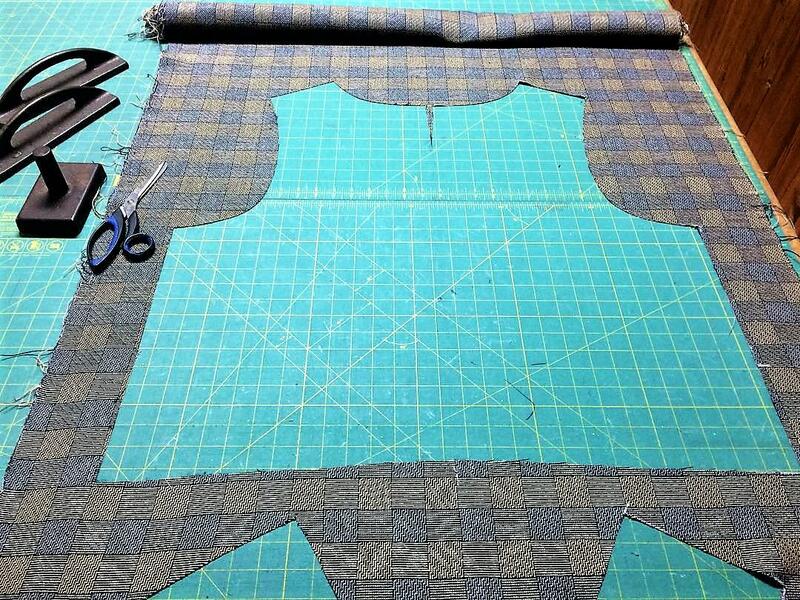 We strive to be a zero-waste studio by upcycling our leftovers into pieced and patchworked clothing. 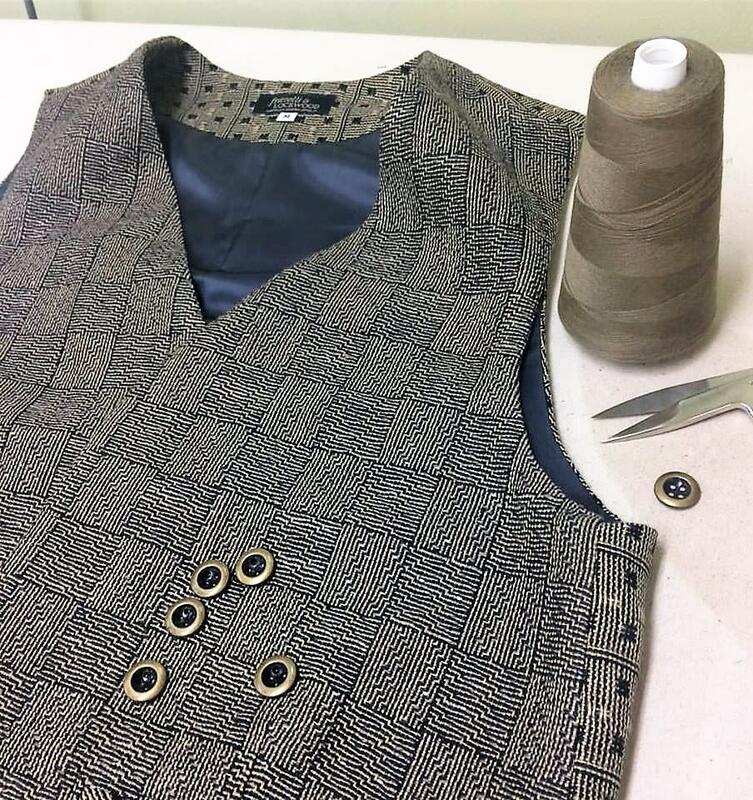 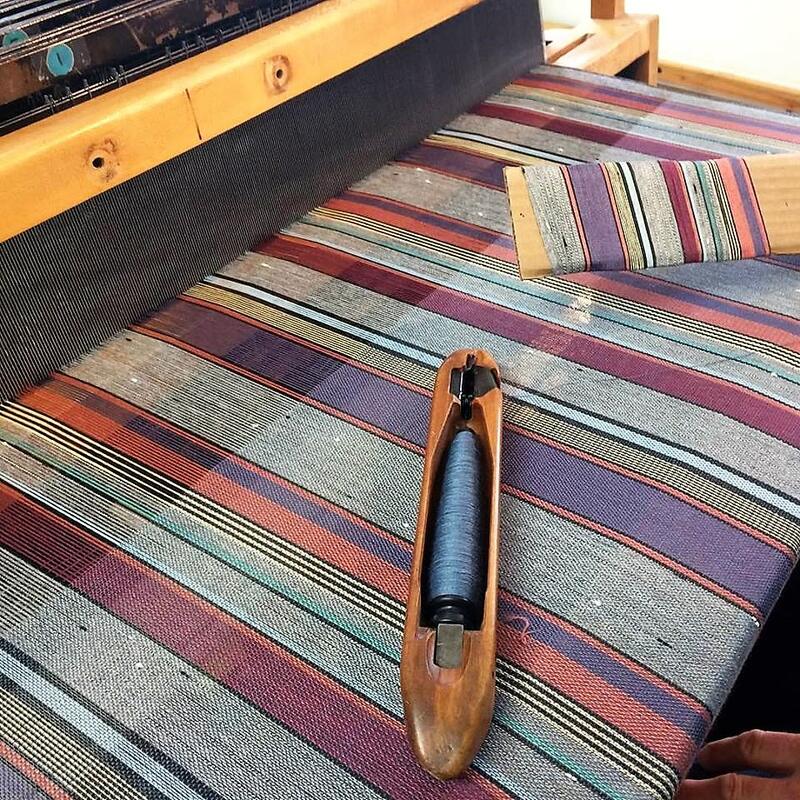 After the weaving process is completed, our retro-inspired textiles are steam-finished, cut and sewn into custom-tailored garments with exceptional fit and comfort.